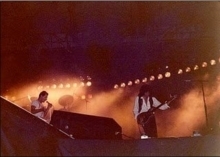 The Rosario concert was played to the smallest crowd of the month - about 42,000 people. Once again, this is a venue traditionally referred to by its football club's name, Rosario Central. 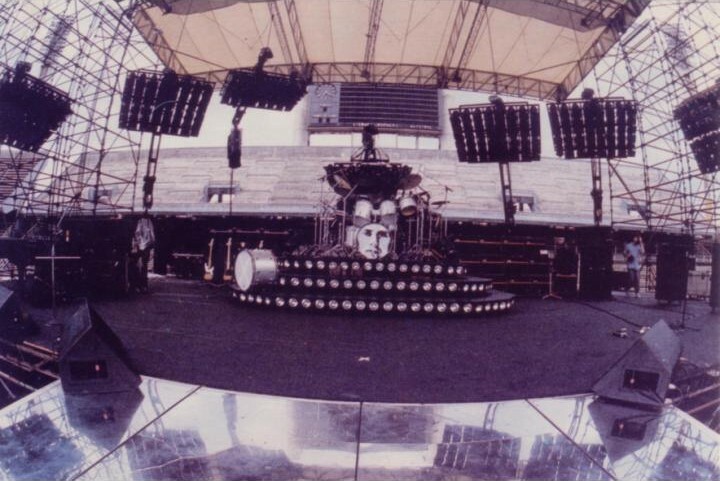 After the security issues the band encountered in Mar Del Plata, things were stepped up a notch in Rosario. The concert went smoothly. 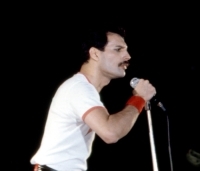 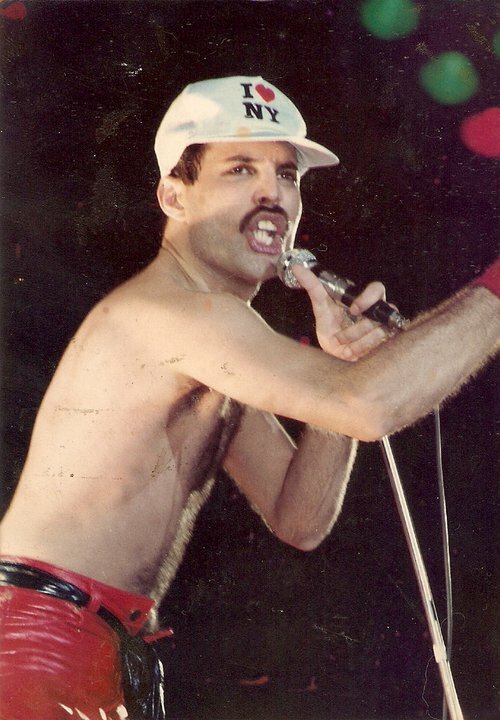 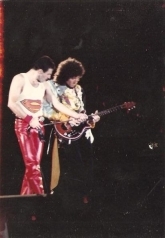 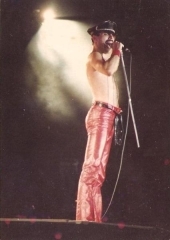 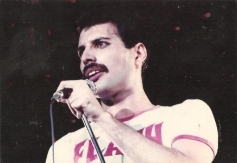 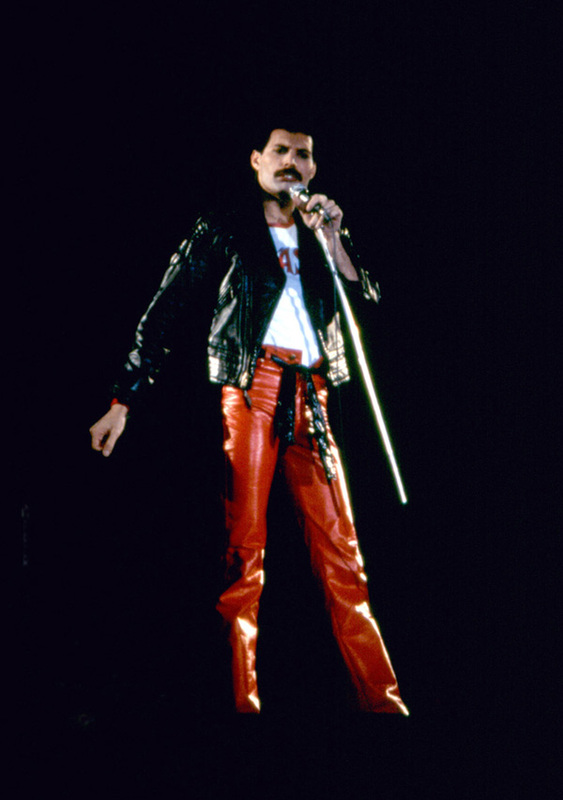 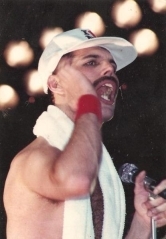 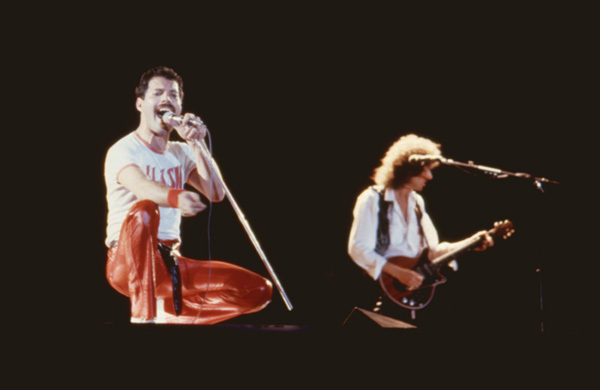 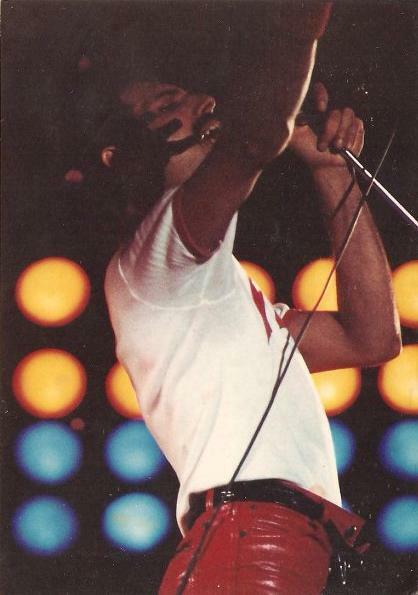 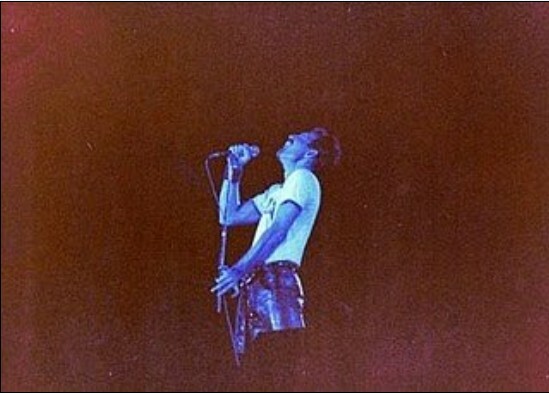 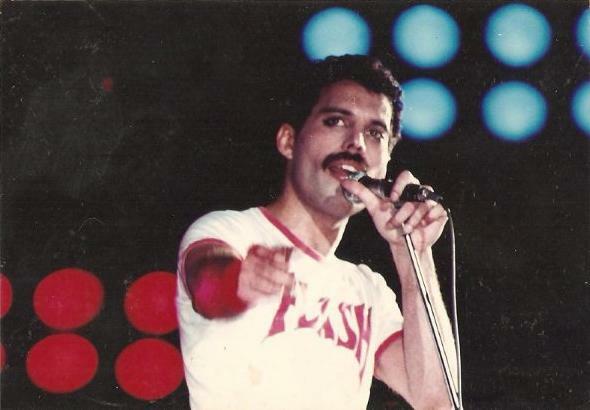 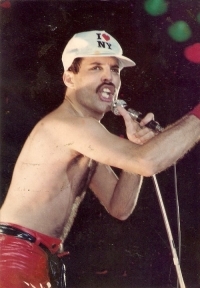 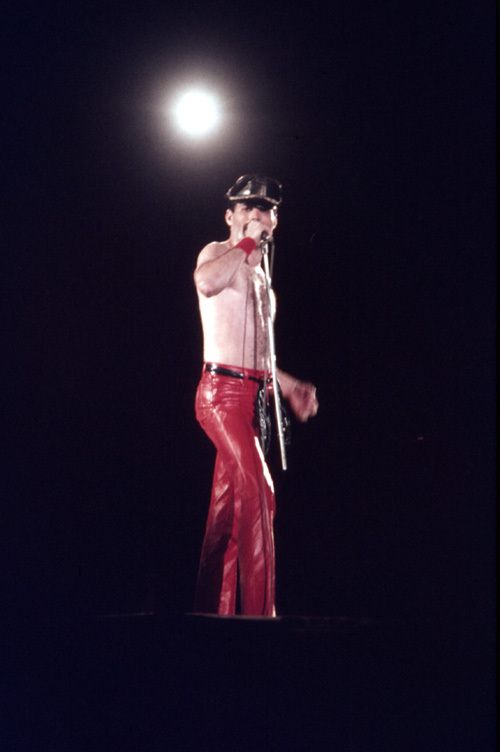 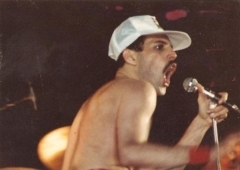 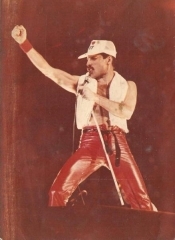 Freddie, after Somebody To Love: "Listen, we're gonna do a song now from an album called A Night At The Opera. 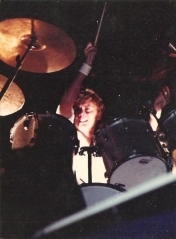 This is a song written by Roger Taylor. 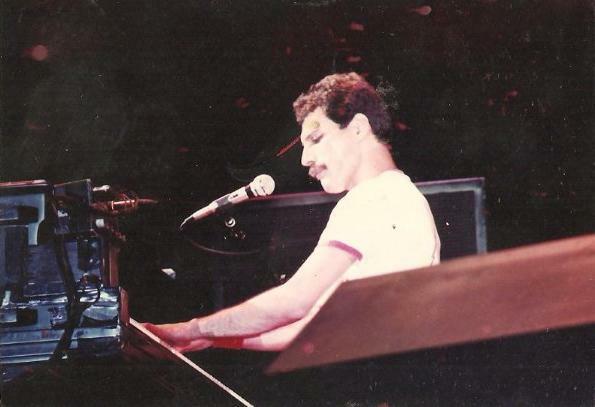 It's called I'm In Love With My Car." 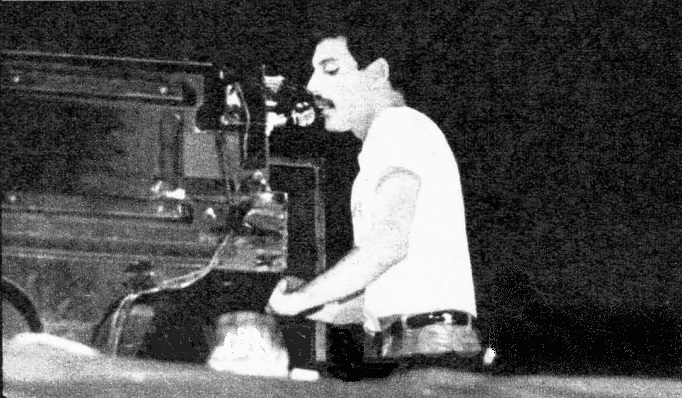 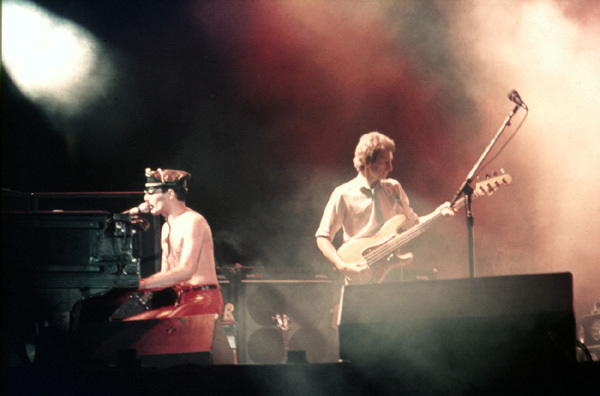 In the first chorus, after Roger professes his love for his automobile, "Freddie responds, "Oh, yes he is!" 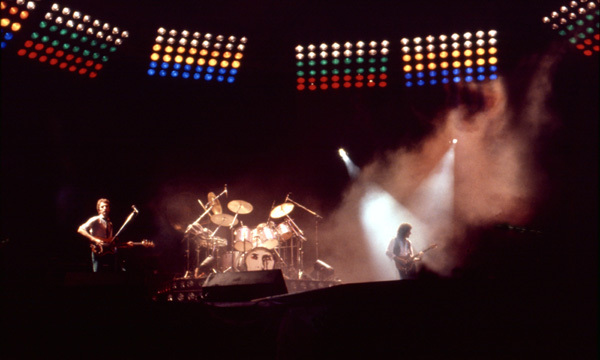 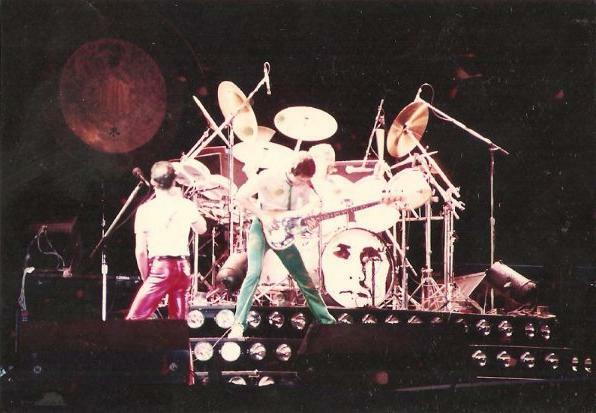 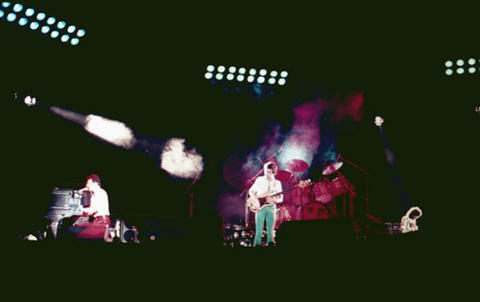 Both Freddie's voice and the four-man instrumental machine are in excellent shape tonight. A radio broadcast and a video from this show apparently exist, but neither have seen the light of day. 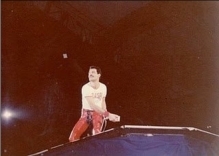 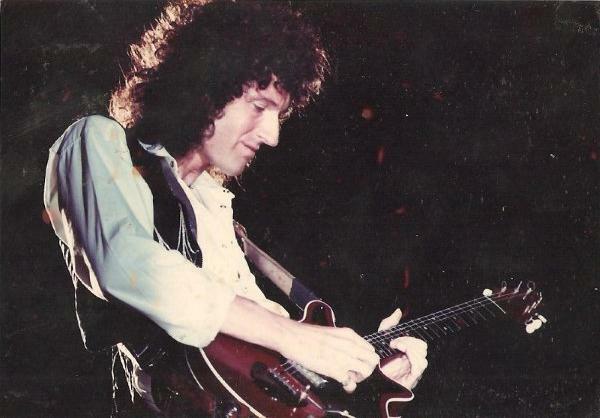 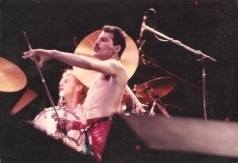 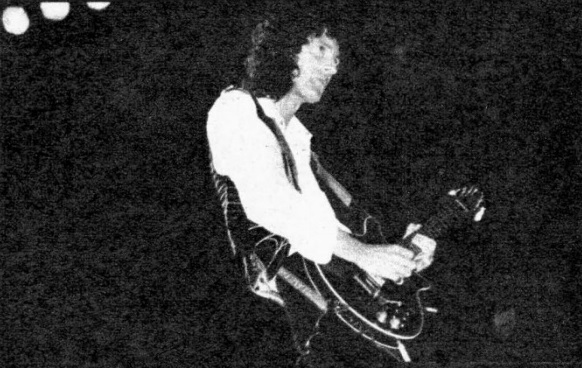 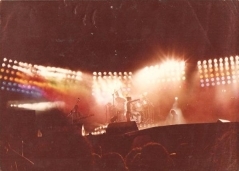 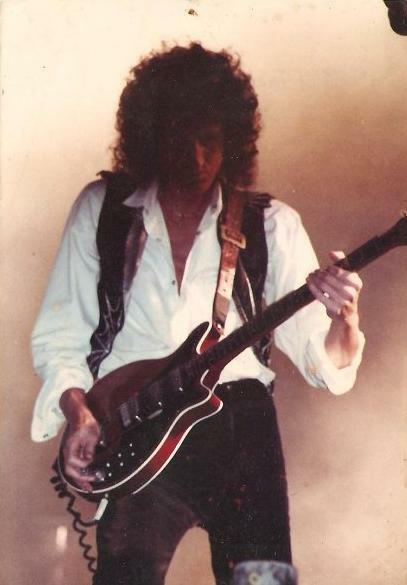 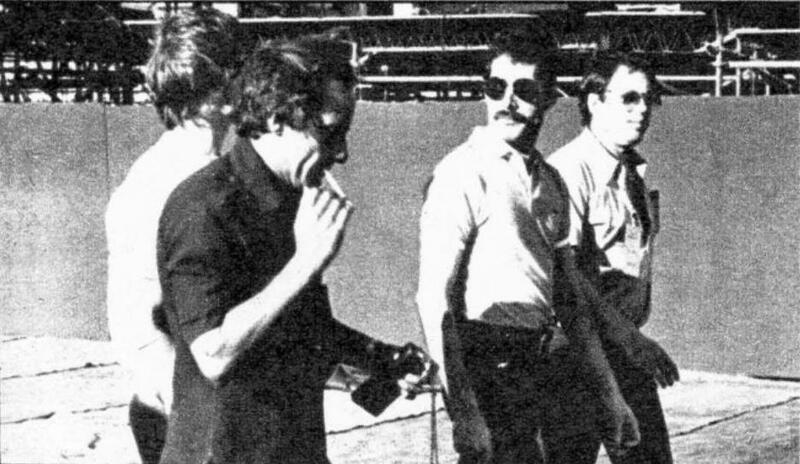 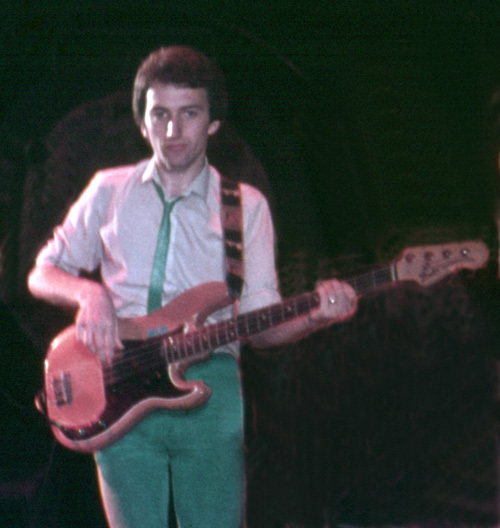 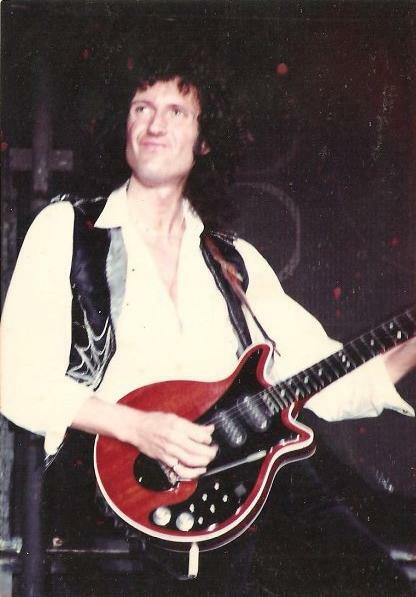 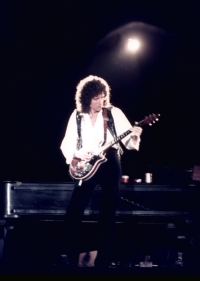 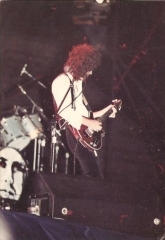 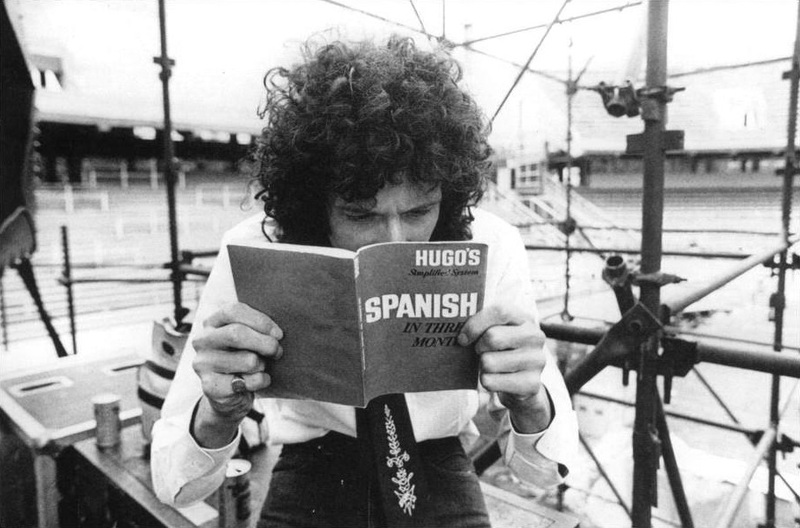 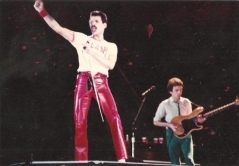 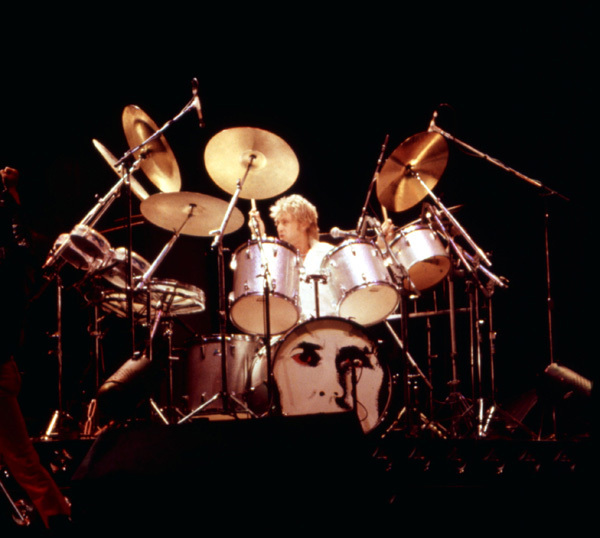 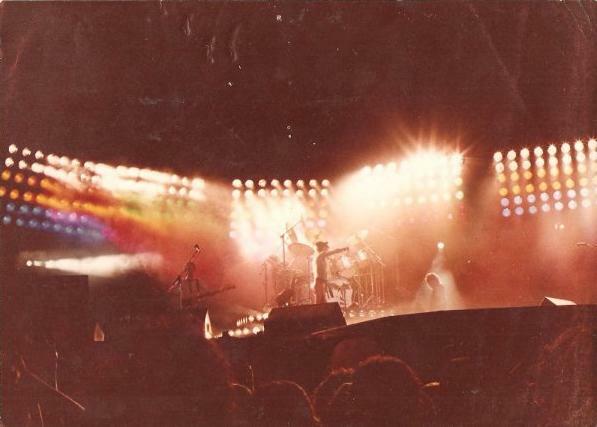 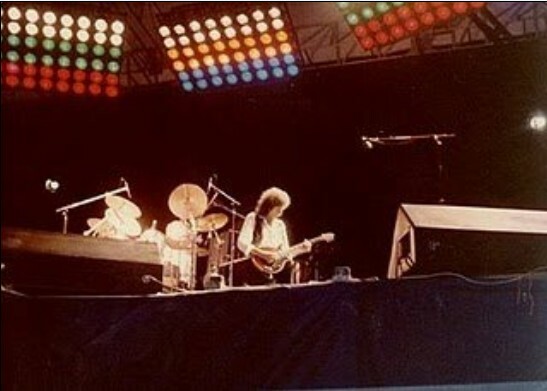 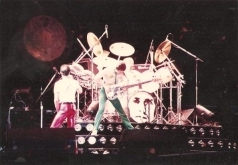 The former is particularly interesting because many Argentinian radio stations around this time were unlicensed, meaning that the show (and others on this tour) may well have been broadcast illegally without the band's permission, and that there were no advertisements beforehand. 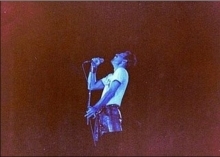 The third photo set was taken by Jorge di Benedetto. 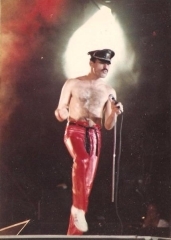 Fat Bottomed Girls and We Are The Champions are missing. 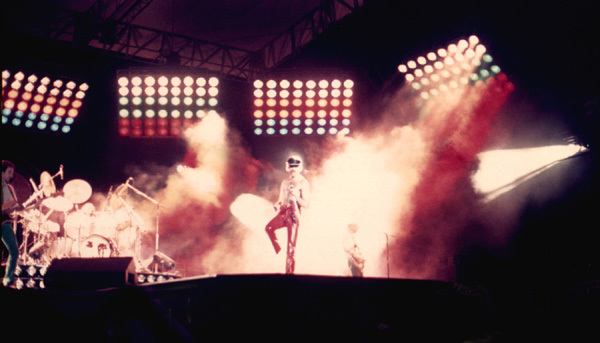 A second audience source reportedly exists as well.